Ford Power Stroke performance means getting the most use out of your truck. 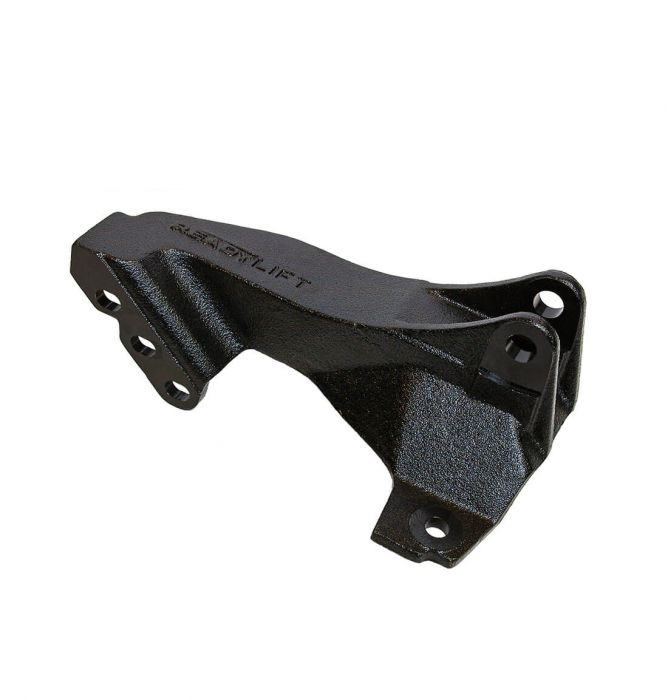 We provide a variety of lifting solutions to every Power Stroke engine out there from older Super Duty Trucks to the brand new 2018 F150 3.0-liter V-6 Power Stroke turbo-diesel. 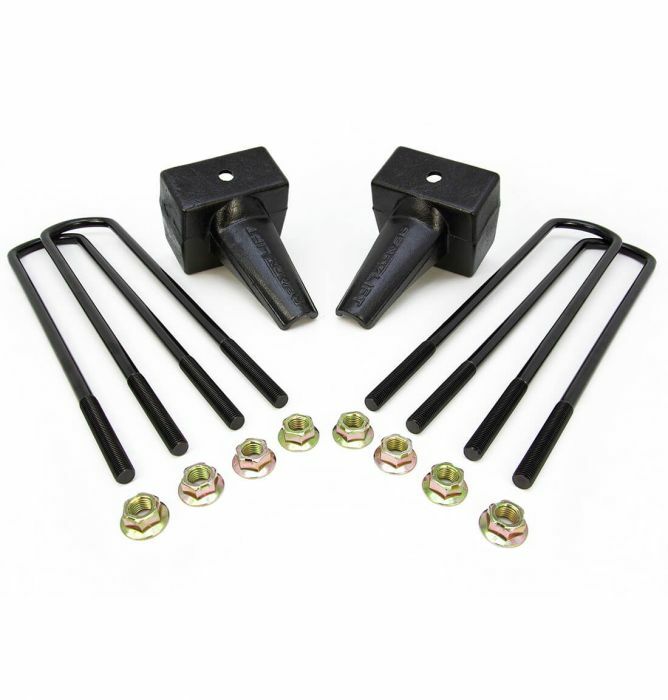 A Leveling Kit is perfect for anyone looking for a better-looking stance without the aggressive lift. 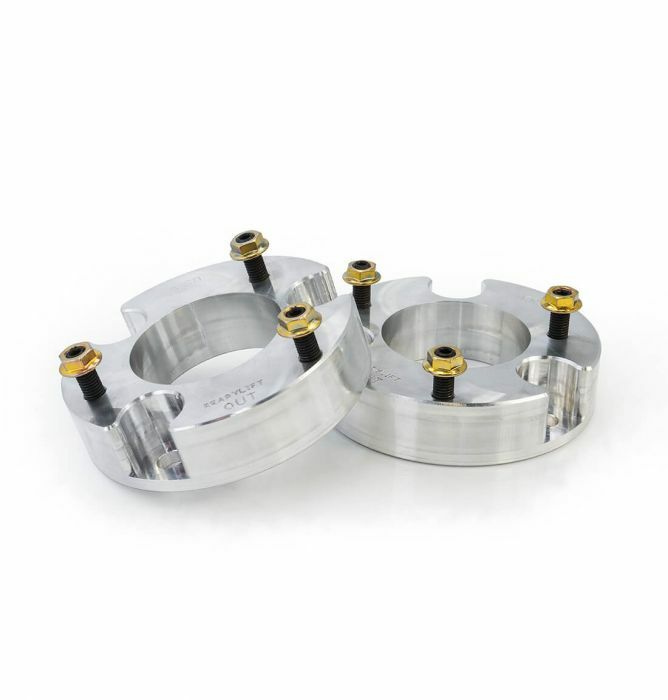 Leveling kits give truck owners the ability to install wheel and tire combinations up to 35" while keeping a smooth OEM ride and drivability. 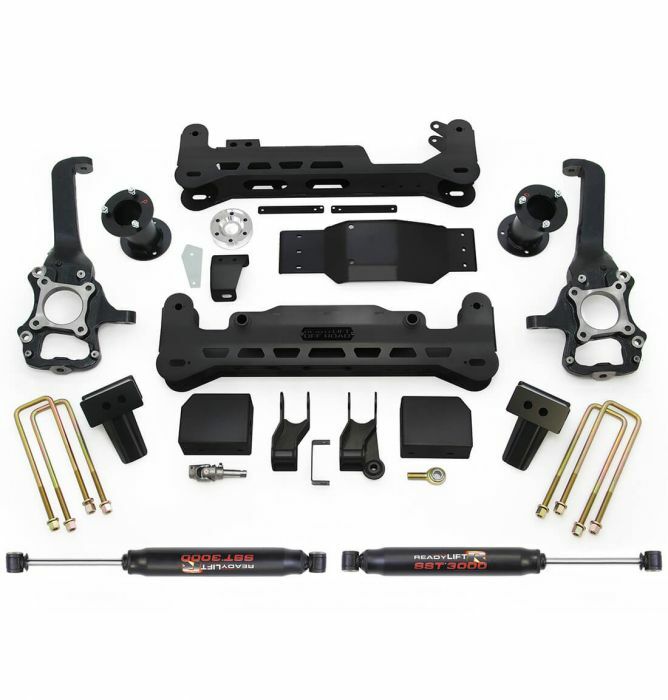 ReadyLIFT SST® Lift Kits are the original mild lift solution, a concept developed over a decade ago for customers who wanted more than what a leveling kit offers, but less overall height of a big lift kit. 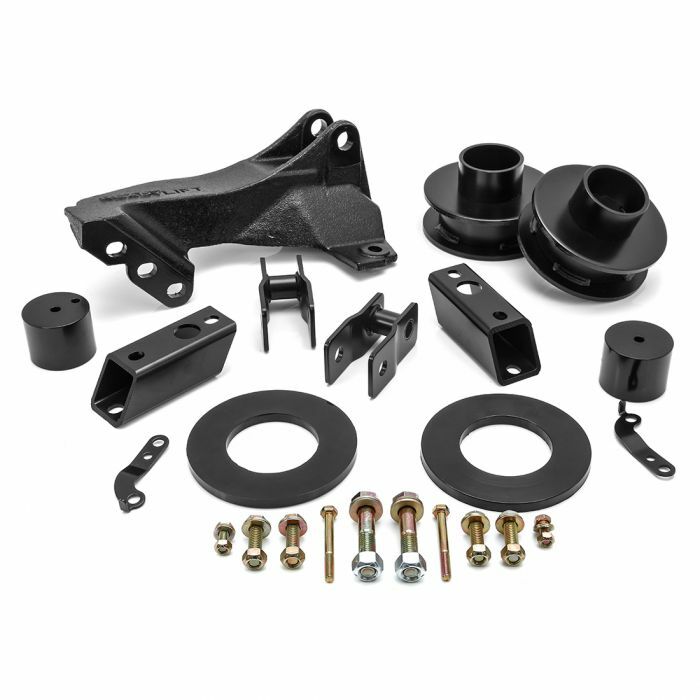 SST Lift kits are the perfect "middle ground" when it comes to lifting your truck. 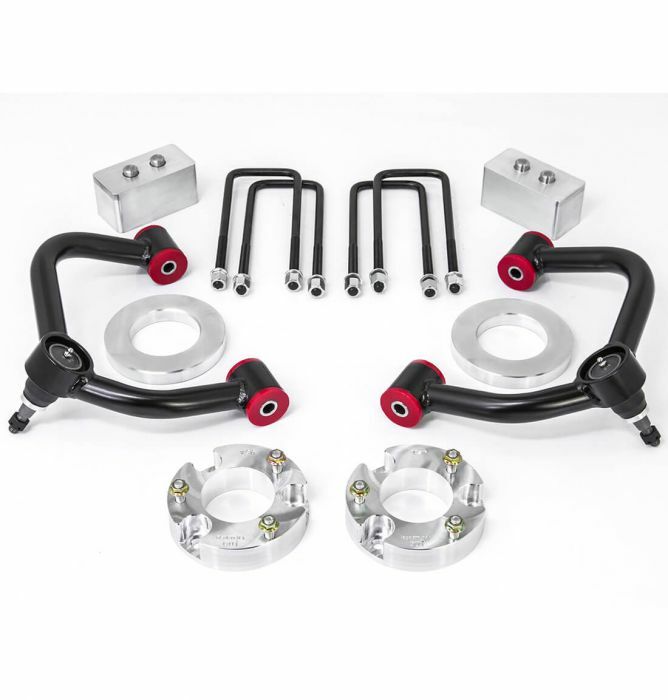 These systems are engineered to provide between 2.5" and 4" of front lift and include a rear lift block or spacer. 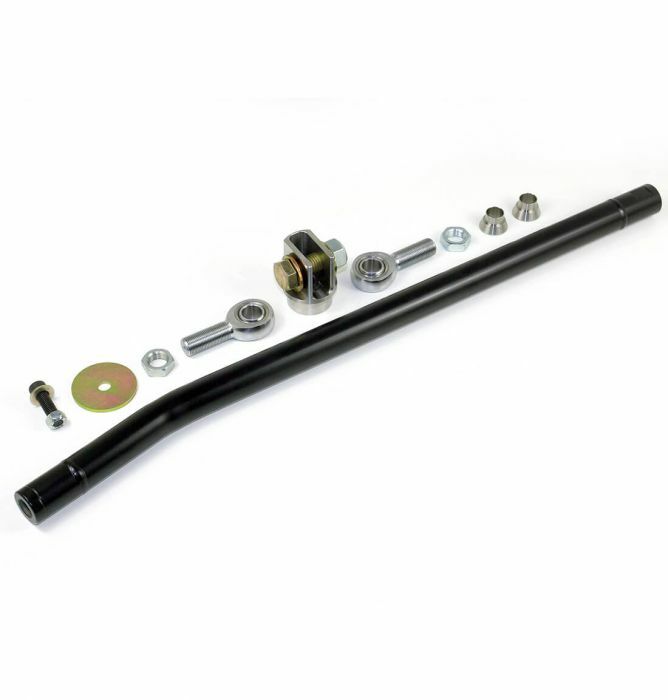 For any driver wanting a bigger truck, we have a variety of options from our popular 5" to our 8" Complete Lift Kit for maximum height. 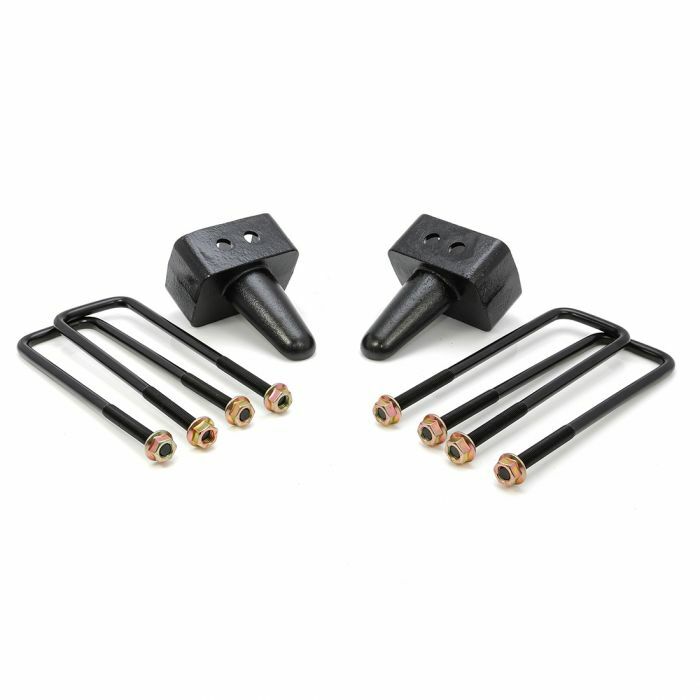 Some complete kits allow truck owners to install up to 38" tall off road tires without any problems. 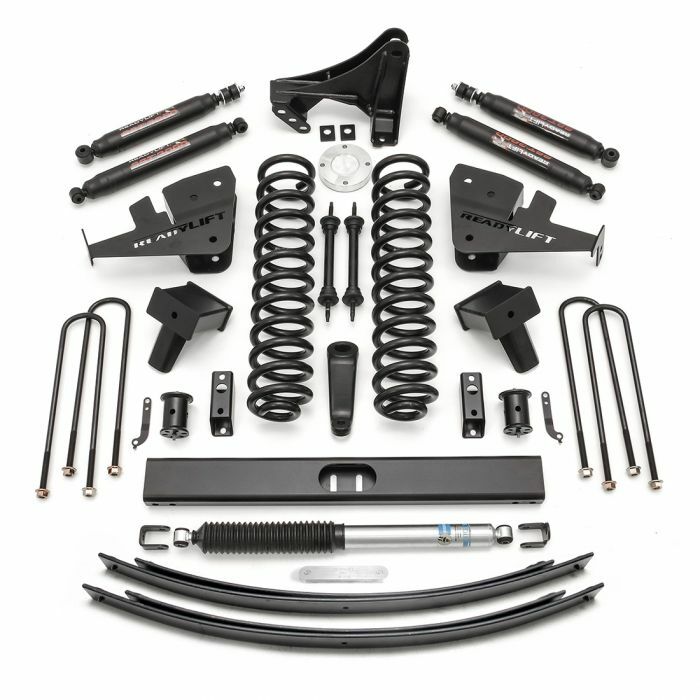 Complete lift kits give you a complete suspension upgrade. 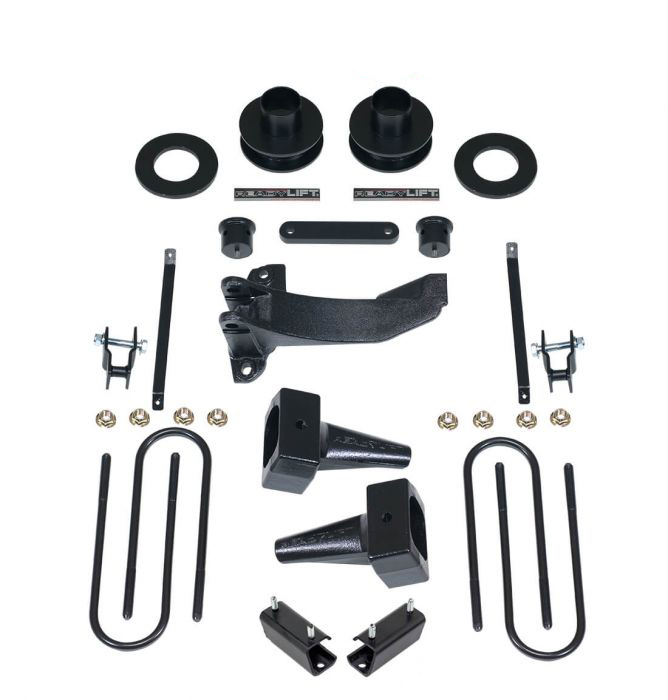 Our kits not only bring the look every truck owner wants, but any kit including a rear block will improve your truck’s functionality when hauling heavy loads. 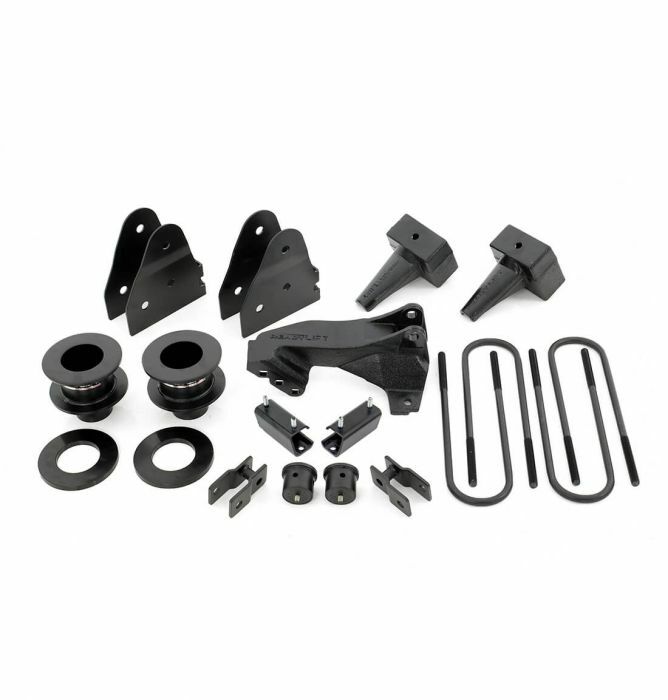 Both the F-150 and Super Duty can benefit from a rear block kit. 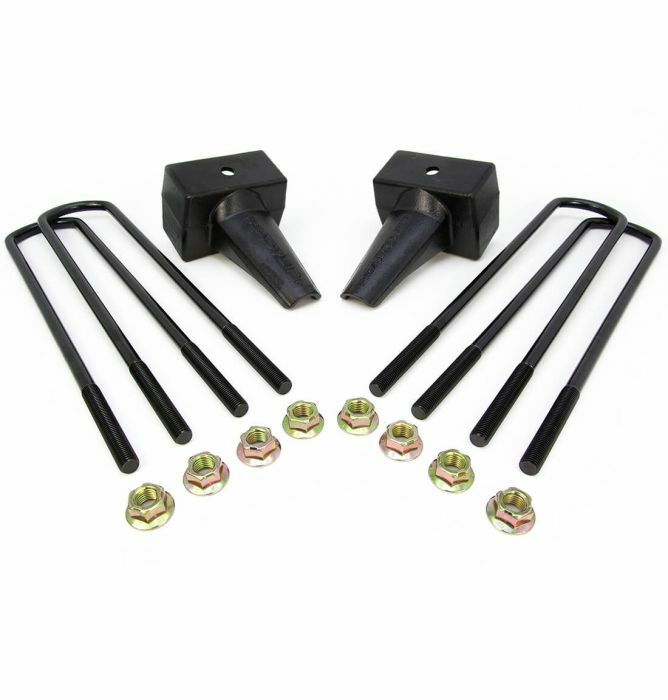 Reducing truck sag can greatly improve the drivability for towing or hauling any heavy load. 5 year / 60,000 mile ReadyGUARD warranty.